We know if you’re a HelloFresh customer, you’re probably never super Hangry – because our boxes make it nice and easy to make dinner. 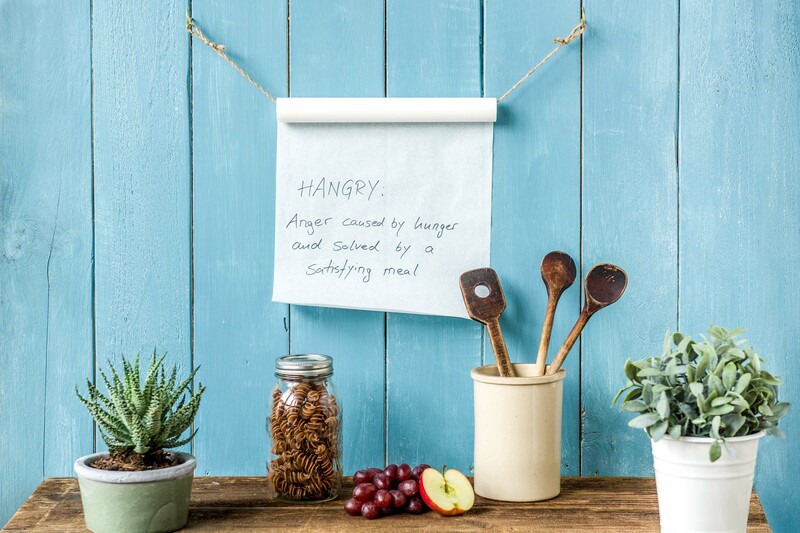 But if you’re anything like me, you’re always forgetting to get certain little things in from the supermarket – like apples, salt, a wee bit of cake or breakfast!Why not make this cute DIY for your kitchen – it’s so easy and you can add cute little notes or reminders on there. You’ll never be forgetful again! 4. Write notes on it!